We divert a portion of profits and accept donations towards a self-created educational loan fund that we distribute through KIVA. ING have generously donated $3,000 to the fund. If you would like to contribute to the fund please get in touch with us. 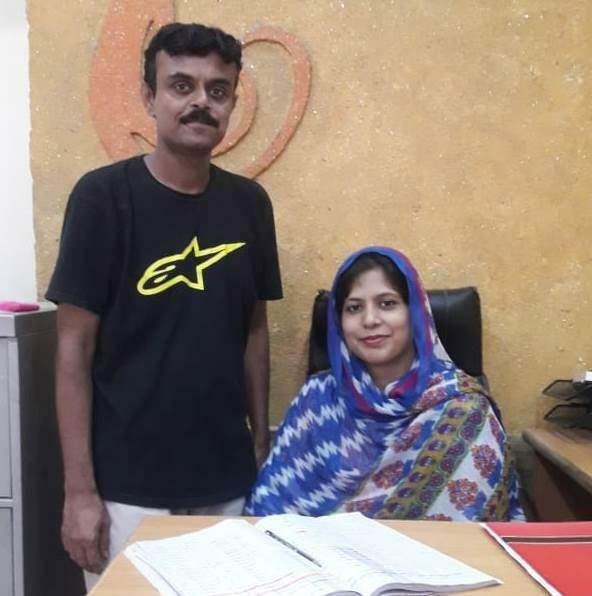 For example in August 2018 BrainChild Academy loaned US$250 of a $825 loan to Mehwish. Mehwish is a 30-year-old woman who has vast experience as a educationalist. She started running a school established by her husband (shown in the photo) a few years ago. At present, there are 122 students enrolled in the school and 45% of them are female students. The aim of the school is help the students academically and to help them learn the acceptable standards of discipline. Currently, the students outnumber the furniture present in the school. Mehwish has requested PKR. 100,000 for purchasing furniture for the students.